Parents/guardians can now log on to Skyward Family Access to complete the 2018-2019 Student Information Update. Once the update has been completed, you will be able to access your child’s schedule, homeroom, busing, and other important information. Some information may not be available at this time. Check back for updates. Transportation letters will also be mailed to the home address. If you have not yet logged in to Skyward and updated the student information, instructions on how to do this are included below. Please note that schedules remain tentative and subject to change up through the first day of school. If you have questions regarding your child’s schedule, please contact your school counselor. In addition, all report cards will be delivered electronically via Skyward Family Access. You can print your report card from Family Access. If you do not have an internet connection or the ability to print, a kiosk is located at each of our schools for your use. 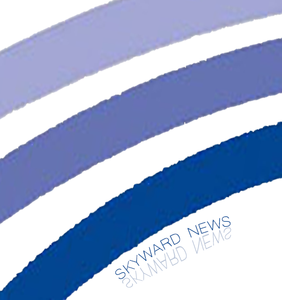 You will need to login to your parent Skyward Family Access account to access your child’s report card. SkyHelp@phsd.k12.pa.us or (412) 793-7000, ext. 1450.